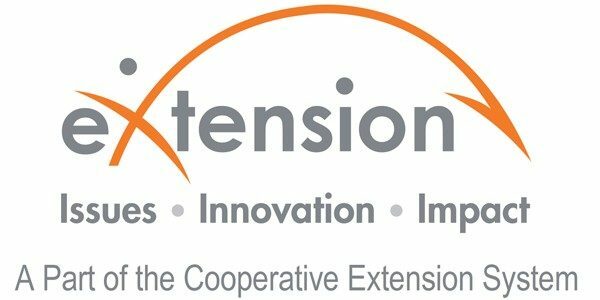 The Dickenson County office of Virginia Cooperative Extension is your local connection to Virginia's land-grant universities, Virginia Tech and Virginia State University. 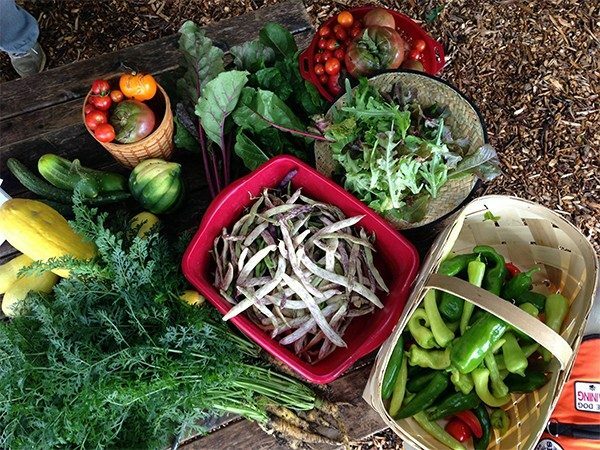 Through educational programs based on research and developed with input from local stakeholders, we help the people of Dickenson County improve their lives. There will be an additional packet of forms and information that campers will receive approximately two weeks before camp which will give details about what to pack, bringing medication to camp, etc. If you have questions, please contact the Dickenson County Extension Office at 276/926-4605. 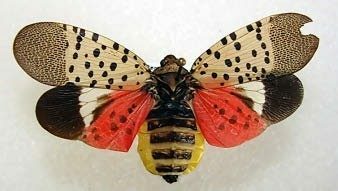 A potentially very serious pest of grapes, peaches, hops, and a variety of other crops, the spotted lanternfly (SLF), Lycorma delicatula, was detected in Frederick County, Virginia, on January 10, 2018. It is important to look for it and report any finds. Spotted lanternfly has also been reported on a range of ornamentals around the home and in the landscape. The life cycle of the Spotted Lanternfly can be viewed in this document - Spotted Lanternfly Life Cycle in Virginia. For more information and additional resources, please see Spotted Lanternfly in Virginia. 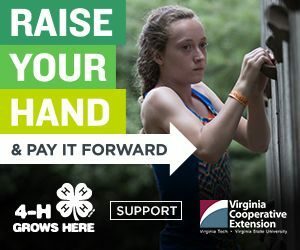 4-H Online is an online member enrollment site for all of Virginia 4-H. All 4-H membership activity (youth and adult volunteers) is now managed through this website. Each family will share one log-in and password. Each individual will either register as a youth or an adult. It will even keep a record of all of your 4-H projects, animals, and awards for future reference on the 4-H All-Star application. Using the Chrome or Firefox browser, please visit http://virginia.4honline.com to enroll. If you have questions, you may send a message on Facebook (Dickenson County Virginia 4-H), e-mail rosek@vt.edu or call 926-4605.